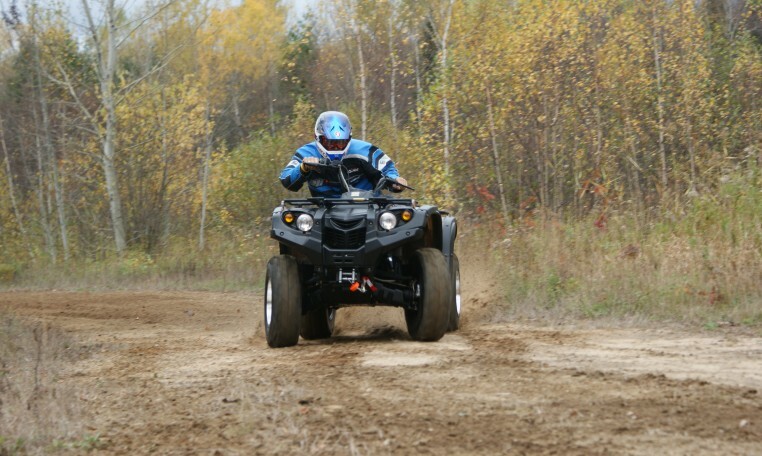 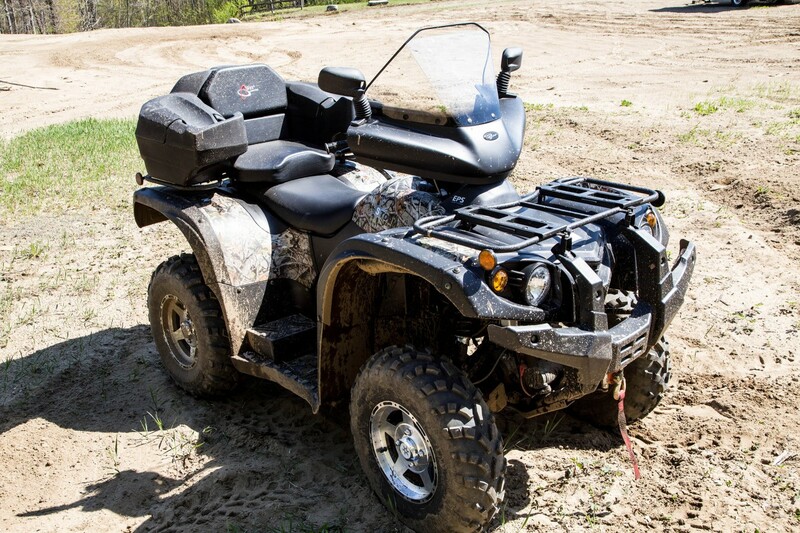 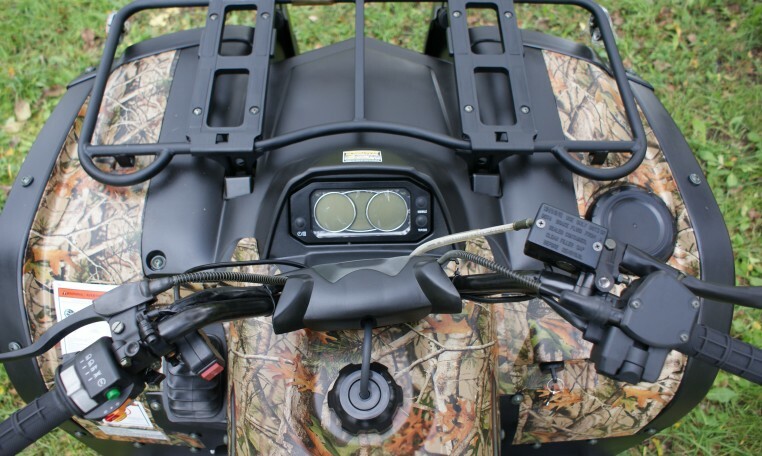 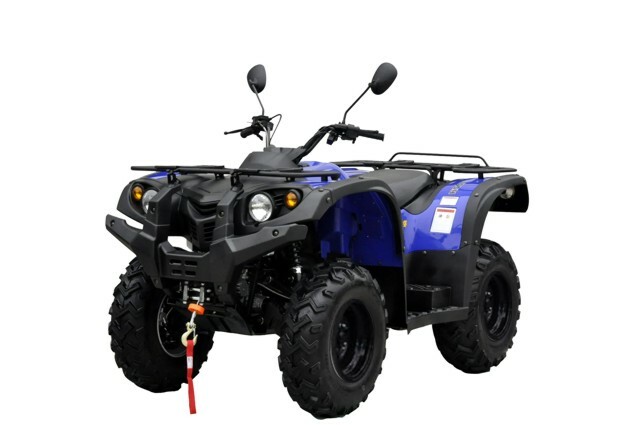 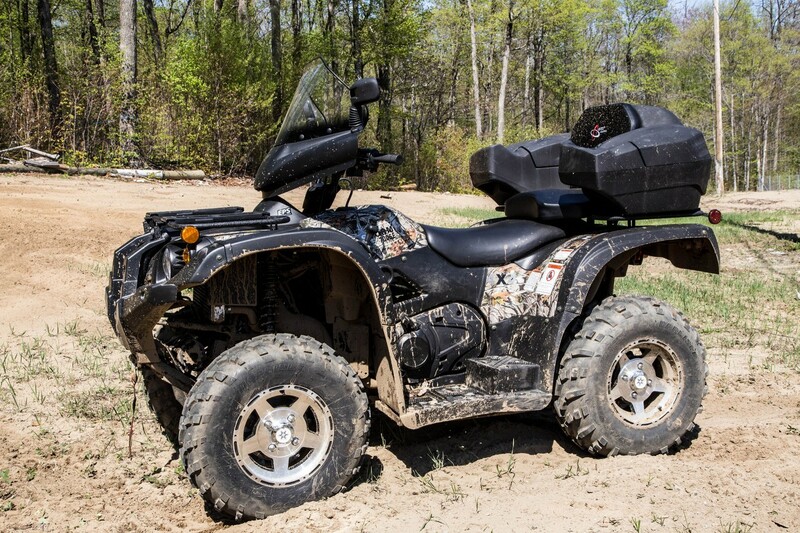 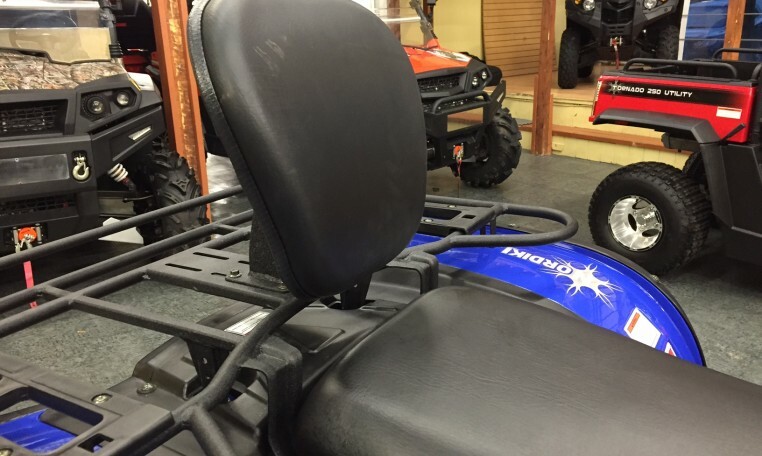 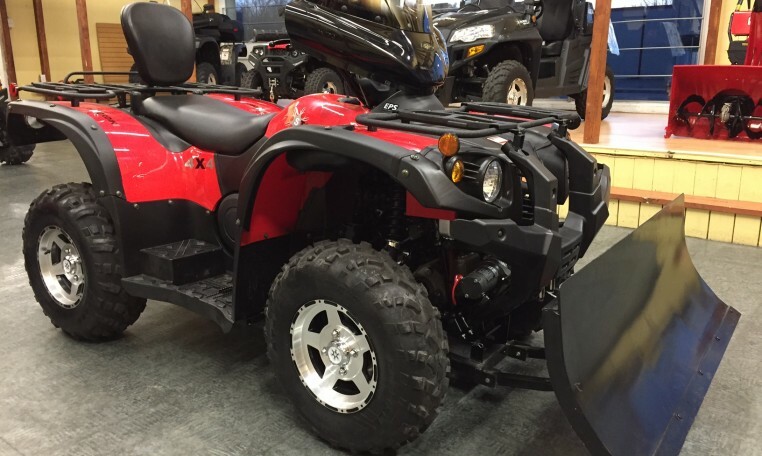 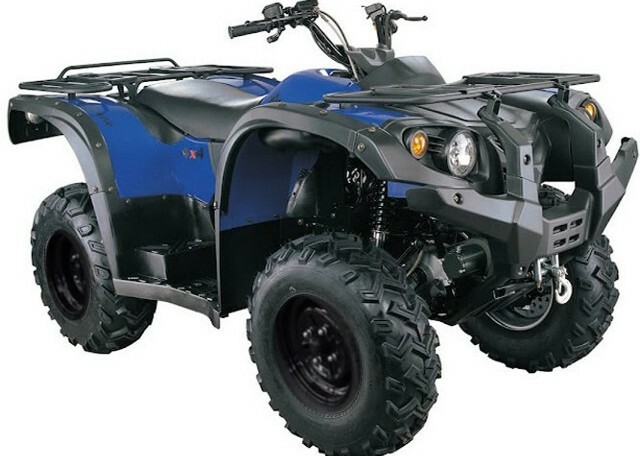 NORDIK MOTOR is offering you the ATV 2 seaters STORM 500 EFI for only $6,995* well equipped! 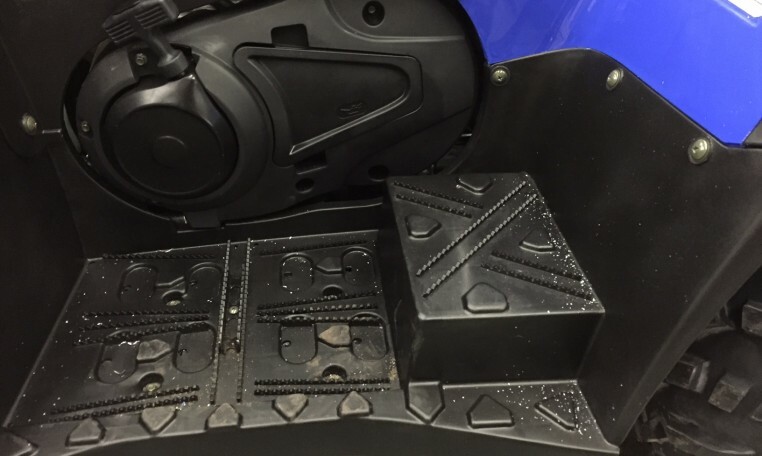 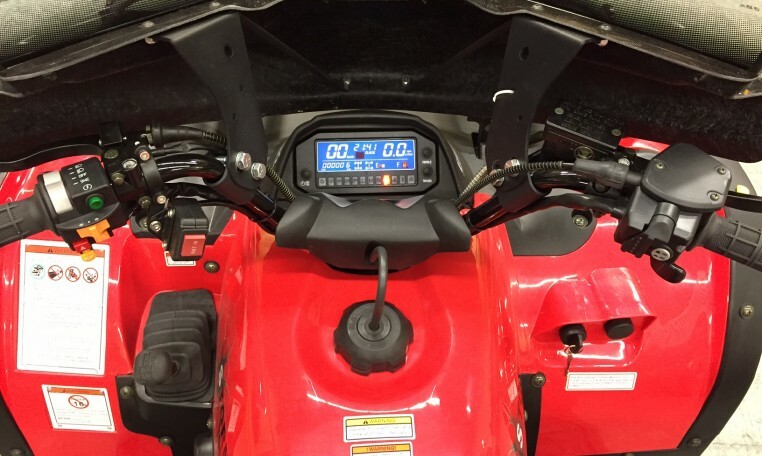 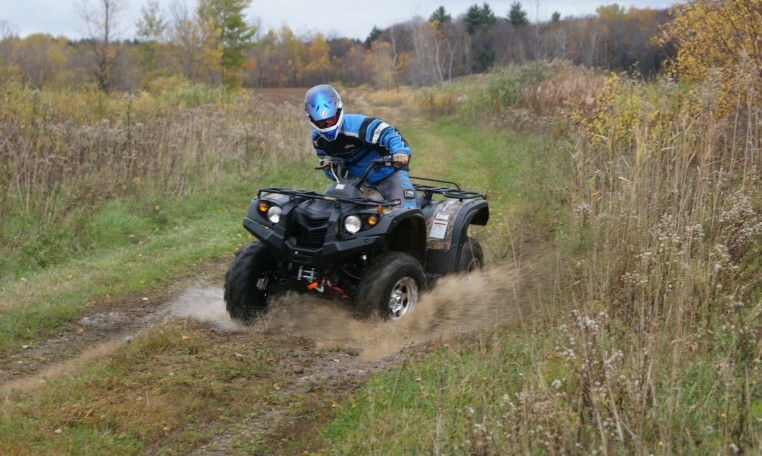 The 2-up ATV STORM 500, EFI, a 2 passengers ATV, truly Nordik Motor Canada‘s benchmark, is available again to meet the needs of an increasingly appreciative clientele! 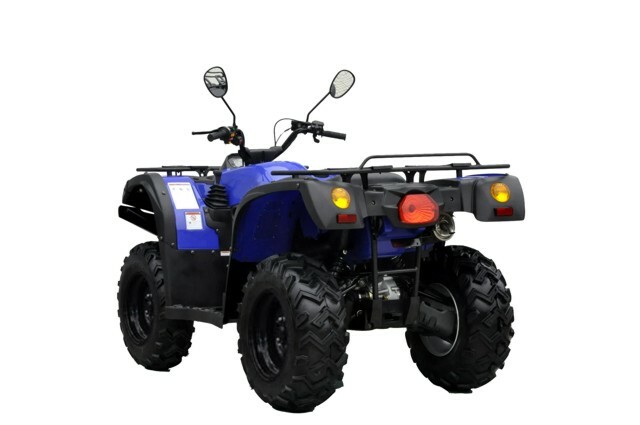 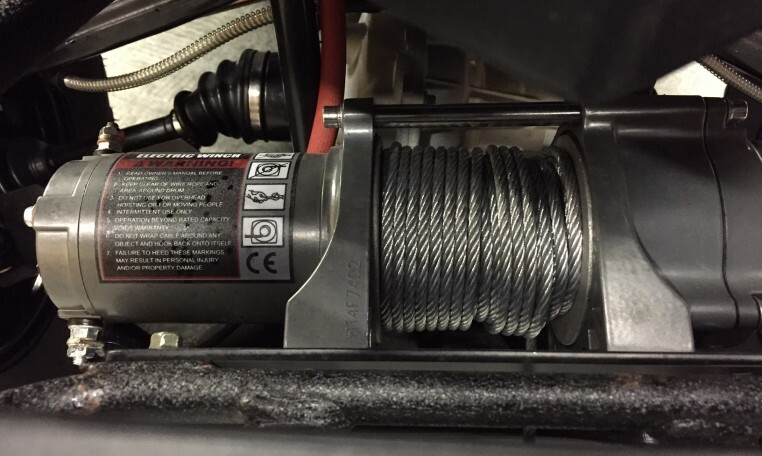 Its main qualities are its maneuverability and versatility, and its transmission that has a low ratio mode for heavy work and a high ratio that allows it to reach a top speed of over 80 km / h. The STORM 500 is equipped with a DELPHI ignition system and electronic injection that provides excellent response to acceleration while maintaining the fuel consumption efficiency.